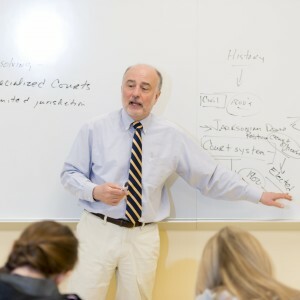 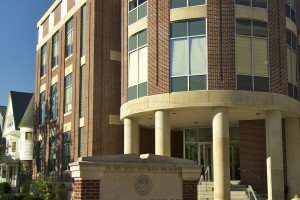 The College of Saint Rose is served by 220 full-time faculty members who are dedicated to both teaching and developing their own expertise. 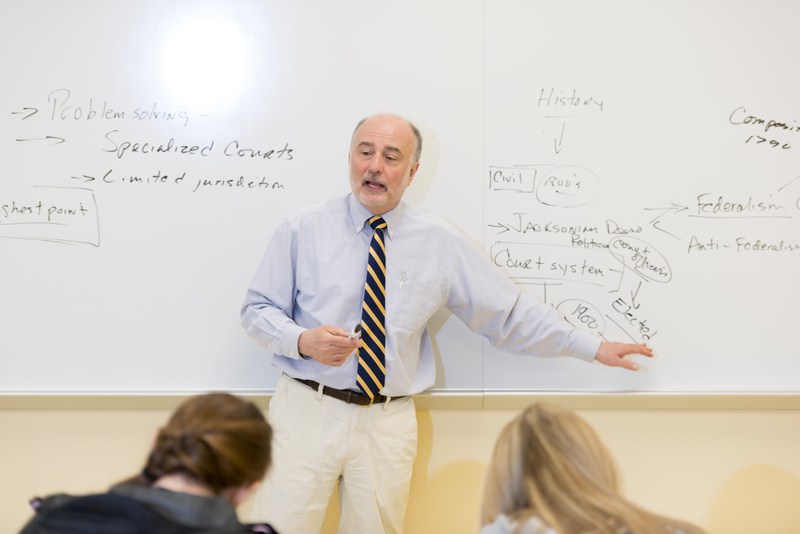 In fact, more than 95 percent of our full-time faculty members hold the highest degrees in their fields. 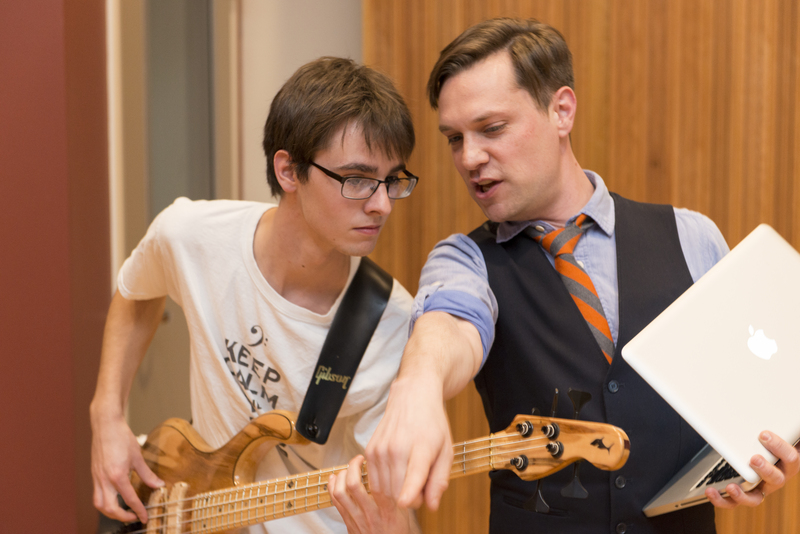 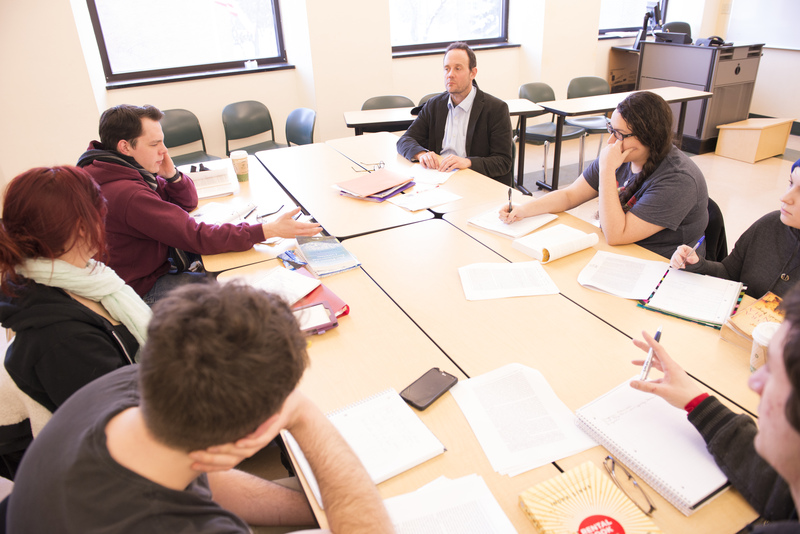 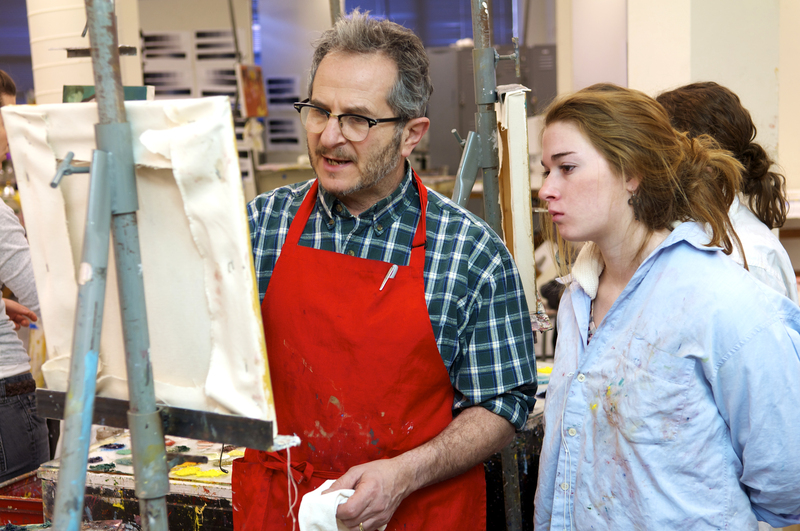 In addition to our full-time faculty, some 200 adjunct faculty members also bring a wealth of professional experience to the classroom, studio, laboratory, and practice room.